Essential donut cushions are made of convoluted foam. 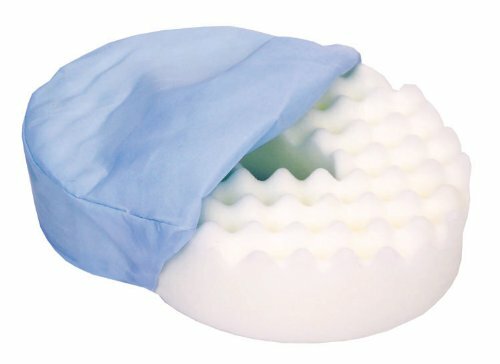 The convoluted foam shape comfortably reduces pressure points when in use. It comes with a removable, washable light blue cover. View More In Wheelchairs, Mobility Scooters & Accessories.